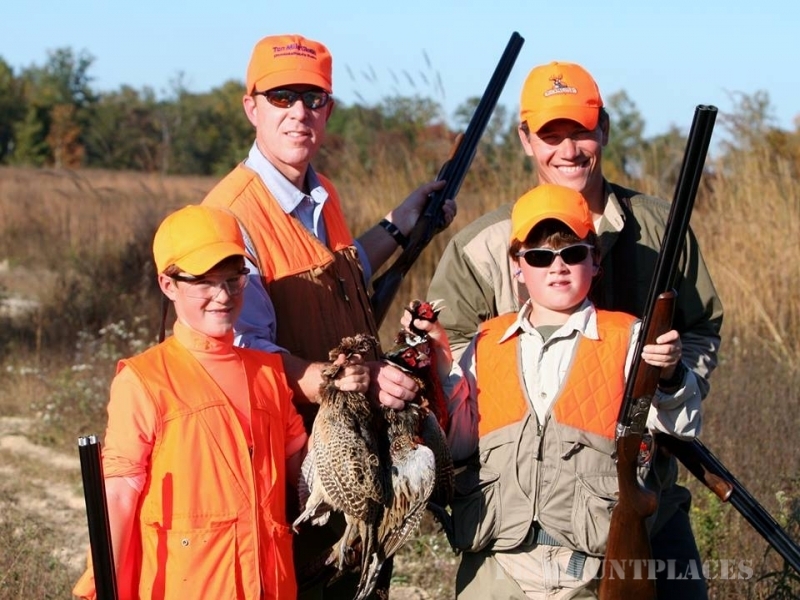 YOU WON’T FIND AN OUTFITTER MORE DEDICATED TO THE SUCCESS OF YOUR WINGSHOOTING EXPERIENCE! Frederick & Rhonda Moody strive for excellence in customer service and will customize your adventure to fit your every need. 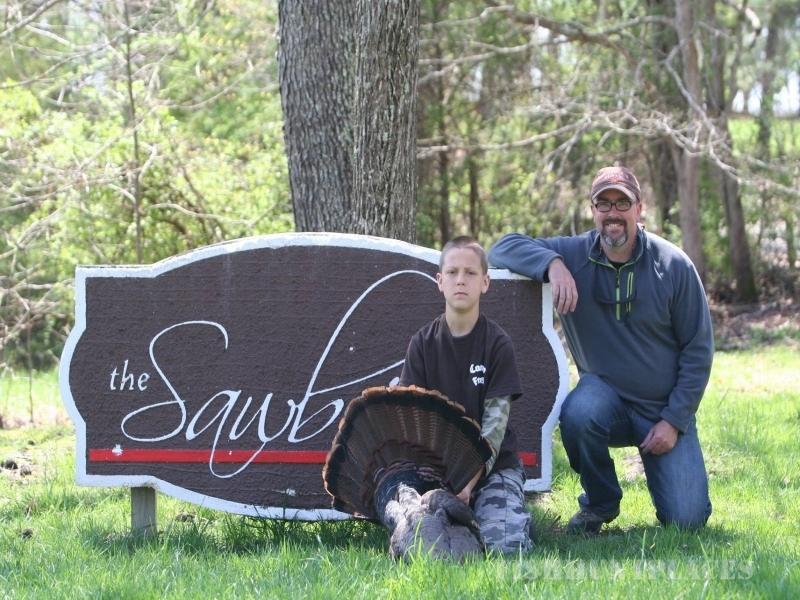 The Sawbriar is a meticulously developed property specifically designed with the wingshooter in mind. 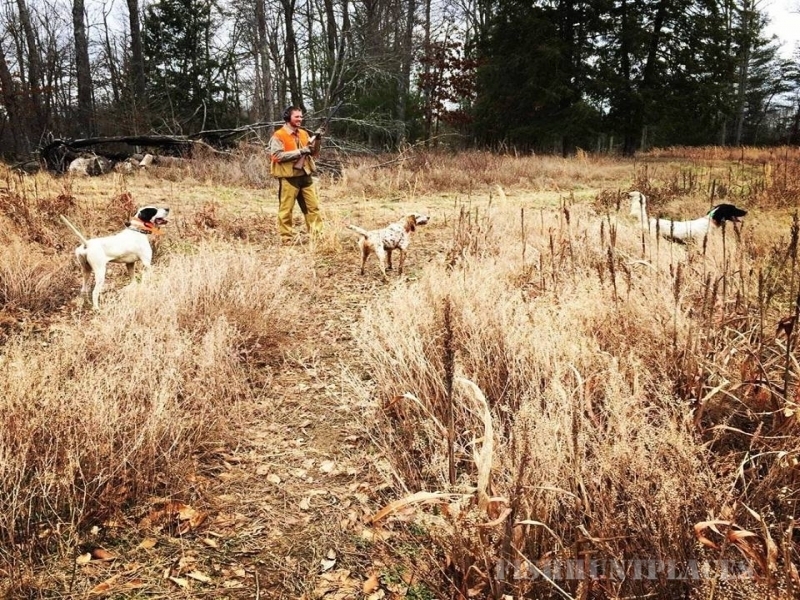 Our shared love for the covey rise, rooster cackle, and point of a classy bird dog consistently guides our single minded efforts to develop and maintain a world class sporting destination. 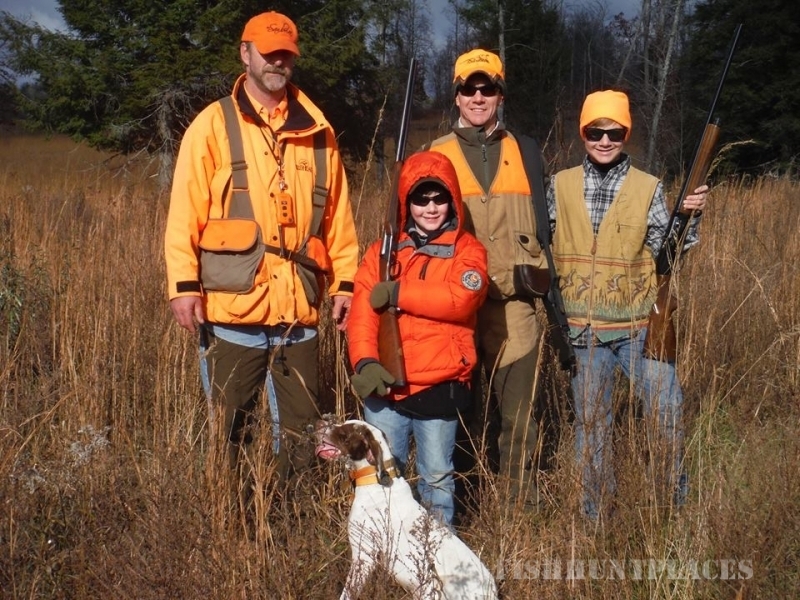 From the personal service and attention to detail of our dedicated staff, to the world class dog work of our well-bred pointing dogs and retrievers and our intensive habitat management practices, The Sawbriar is unequalled in the Mid-South when it comes to a world class wingshooting experience. Frederick Moody grew up in Allardt, TN and holds a MS in Biology from Tennessee Tech and a DVM from University of Tennessee. After practicing in a highly progressive mixed animal veterinary hospital for 10 years, the family business required his attention. 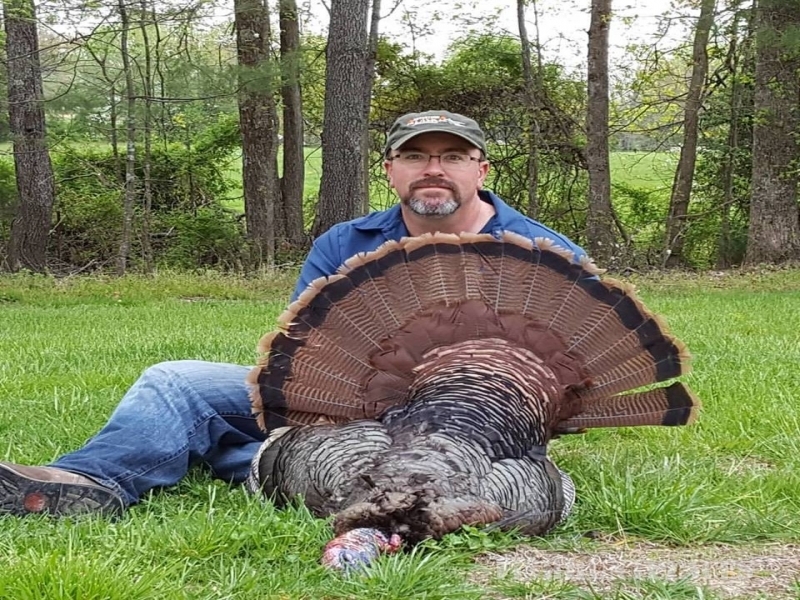 This move allowed him to return home and develop a land acquisition into an unsurpassed wingshooting destination. 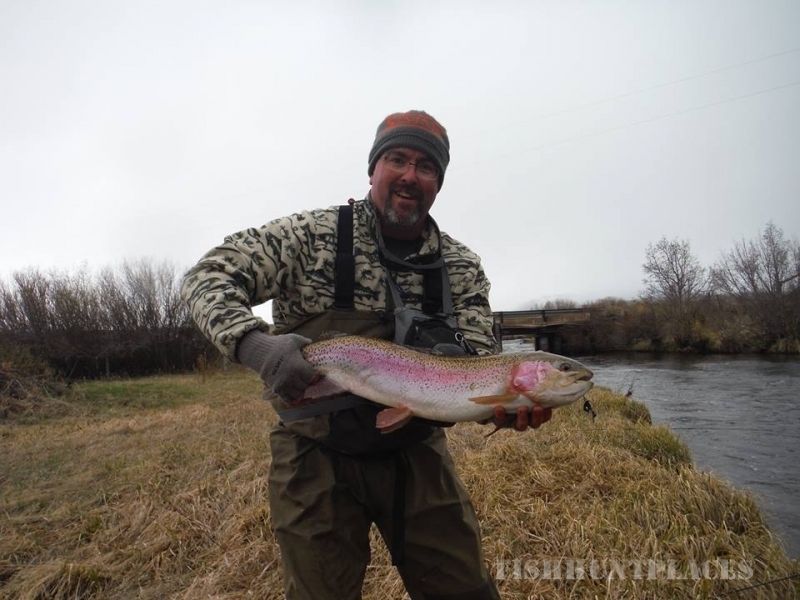 His love for the outdoors, diverse educational background, and practical experience uniquely qualifies him to manage properties for wildlife and fisheries, as well as practice veterinary medicine. Rhonda Wright Moody hails from nearby Oneida, TN. After attending the University of Tennessee and Tennessee Tech, she received a BS in Business Administration. In addition to her rigorous schedule in the insurance industry, Rhonda also wears many hats at The Sawbriar. From the scheduler, to the menu planner (and often chef), to the occasional photographer, her versatility is endless. She completed the Basic Handler’s Course under Mike Stewart at Wildrose Kennels to give herself another title – puppy trainer. Her nurturing touch is the critical foundation for advanced training. Rhonda is definitely the backbone of The Sawbriar.